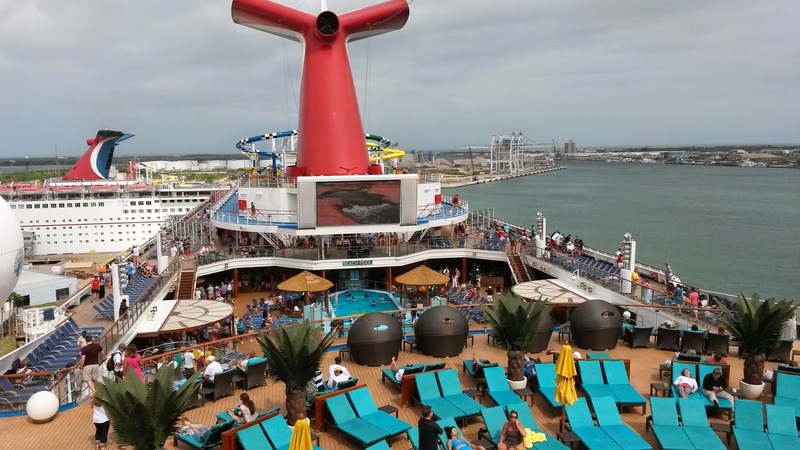 We’ve been on many Carnival cruises over the years but we’d never experienced the full range of their “Fun Ship 2.0” renovations, so when this 2-night cruise aboard Carnival Sunshine came along we just couldn’t pass it up! We’d sailed Carnival Destiny back in 2011 but after her $155 million refurbishment in 2013 she was renamed Carnival Sunshine and we could barely recognize the previous ship under all the improvements and additions. 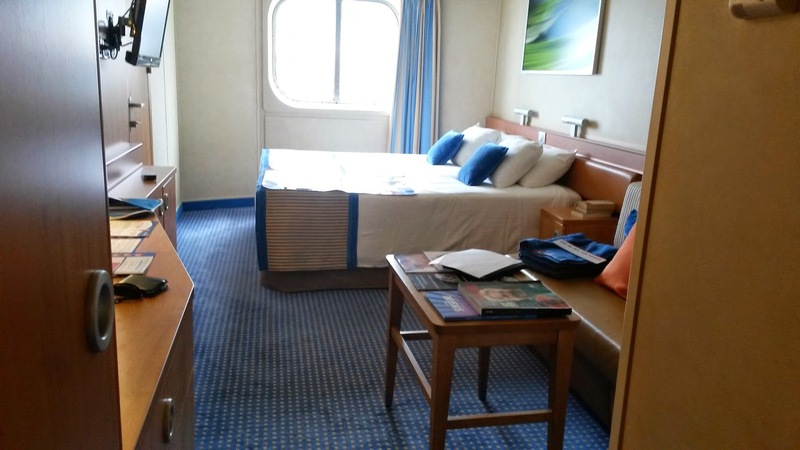 We were in oceanview stateroom 2204 and, as usual, we continue to find that Carnival has the most spacious standard rooms at sea. The bed and pillows were comfortable and storage space was plentiful. The bathroom was fine. We were a little surprised they hadn’t replaced the shower curtains with sliding doors as part of the refurbishment but there was always plenty of hot water with decent pressure. We were intrigued by the main showroom, Liquid Lounge, with its changeable seating arrangement but we found the chairs on the floor to be more comfortable than many showrooms and the flexibility was definitely used to enhance the shows. The first night was a typical Welcome Aboard variety show so the seats were arranged with a center aisle. The show was fine; nothing special. The second night the seats were arranged to accommodate two small stages in the middle of the audience for the show Epic Rock. We enjoyed the show very much. The small cast (4 male, 4 female) all sang and all danced showing more versatility than some of the larger casts we’ve seen on other ships. We didn’t get a chance to check it out, but we understand they remove all the seats and turn it into a dance floor with a DJ at night to give guests yet another entertainment option – seems like a great way to use the space! The shows in the Punchliner Comedy Club were great but the layout of the room hurt the overall experience. There were two good comedians each doing family friendly and adult oriented shows and it was packed every time with many people left standing. This meant you had to get there at least 30 minutes early and many people still didn’t have a view of the stage (there were video monitors to watch though). After the too-short 25-minute shows everyone in the room was forced out the back because there was already a line in front for the next show. It was very slow-going to return to the public areas of the ship from this back entrance end you could also see some of the old ship showing through here. Carnival Destiny had many mirrored ceilings – cool in the day – that have been painted white to look like normal ceiling tiles. Unfortunately the paint was badly peeling here showing the mirrors underneath. Other entertainment included the sing-along Piano Bar 88, karaoke in RedFrog Pub, music and dancing in Havana Bar and more. 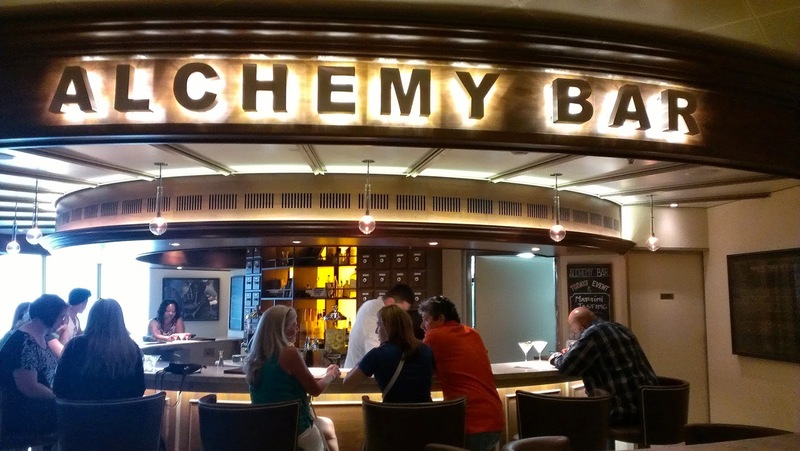 Plus the innovative new venues EA Sports Bar, Library Bar and, best of all, Alchemy Bar with creative and exotic drinks. The 3-deck adults only Serenity area was very nice with its hot tub, waterfall and large pool, but it wasn’t nearly as serene as the area is on other Carnival ships. You really had to get off to the sides or front on deck 14 to escape the noise of the main pool area. 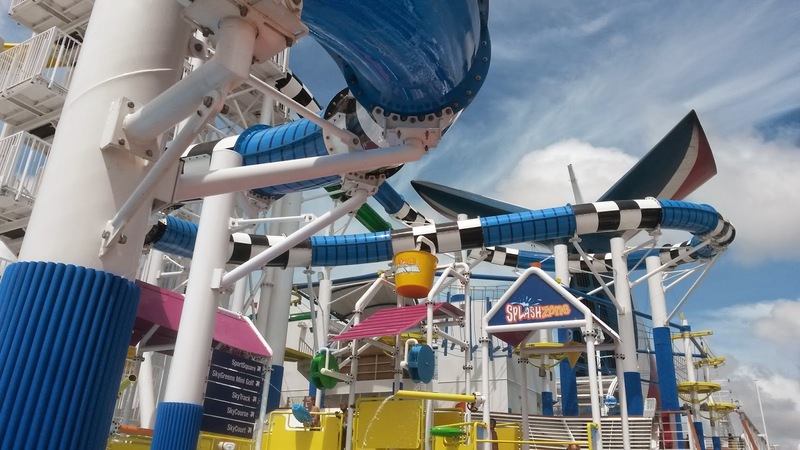 The outdoor activity areas of Carnival WaterWorks, SportSquare and SkyCourse were all very cool and very popular with guests of all ages. While we always enjoy the atmosphere of the main dining room on Carnival and we’ve never been disappointed by the quality or variety of the food, the menu was the same as we’d experienced on the last several cruises so we took the opportunity to try as many of the new dining venues as we could. Guy’s Burger Joint is located by the pool but just outside the buffet so you can eat in air conditioning if you like. The burgers are very good so the crew works hard to keep up with the long lines – unfortunately this seems to leave them with attitudes somewhere between disinterested and surly. Don’t miss the toppings bar to personalize your burger. Across from this is BlueIguana Cantina for made to order tacos and burritos plus an extensive salsa bar. Best kept secret: it’s also open in the morning with breakfast burritos and huevos rancheros! Everything we had from here was delicious! The buffet itself was fine with all the expected options. The deli and pizza stations are always good. 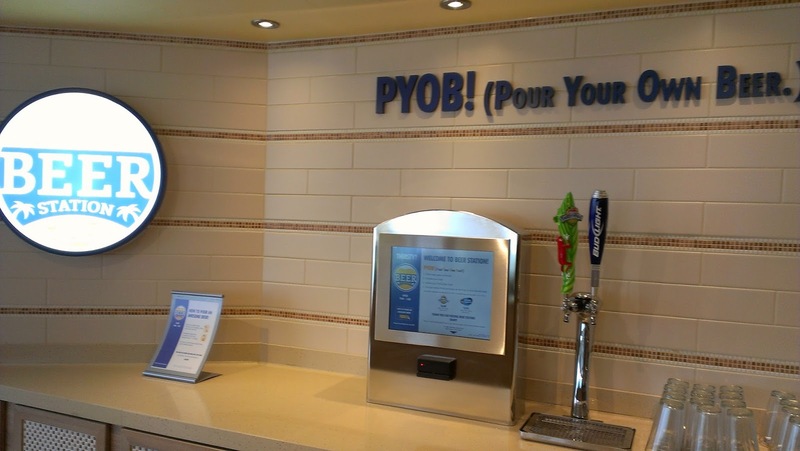 They’ve added a pour your own beer station where you swipe your card and it lets you pour 14oz from the tap for about $4.00. This got mixed reactions from the guests we saw using; those who knew how to use a tap were happy but a few just ended up with a glass of foam. Aft of the main buffet is an area we found ourselves at often. It consists of three areas all providing additional seating and dining options for buffet patrons during the day while transforming into specialty dining venues in the evening. The centerpiece is the Havana Bar serving specialty coffees and cocktails plus a small selection of yummy snacks and pastries that change throughout the day. At night this is the spot for live Latin music and dancing. To one side of Havana Bar is Cucina del Capitano; omelet stations at breakfast and made-to-order pasta at lunch. For dinner, the $12 per person charge was well worth it. From amazing appetizers to “the best chicken parmigiana I’ve ever had” to delectable desserts, everything was delicious. 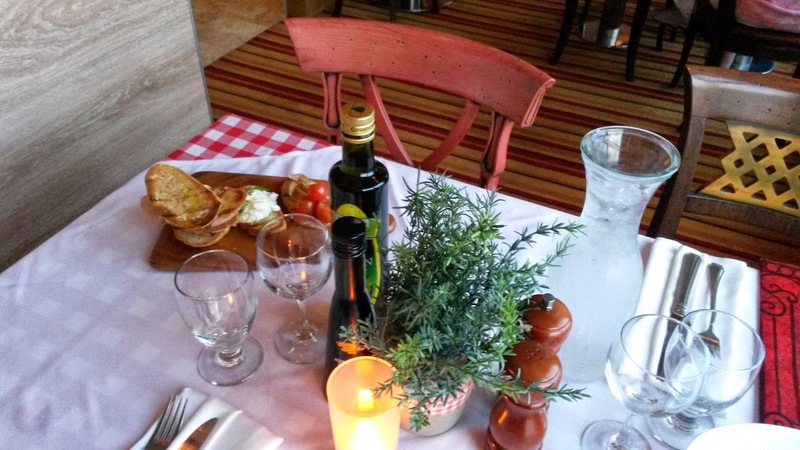 And be sure to try Il Capitano’s Signature Dish – based on recipes from the family of the ship’s captain! 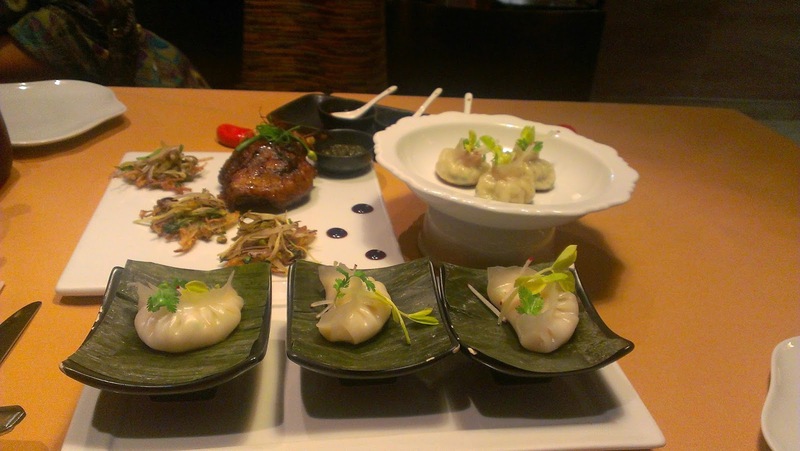 On the other side of Havana Bar is Ji Ji Asian Kitchen; omelet stations at breakfast and Mongolian Wok stir-fry at lunch. Also a $12 per person charge for dinner we were less impressed here. Everything we ordered tasted pretty good but it all seemed greasy. Our server was not attentive at all and our table got a lot of smoke from the open kitchen. Maybe the biggest surprise was the amazing quality and value of Bonsai Sushi! 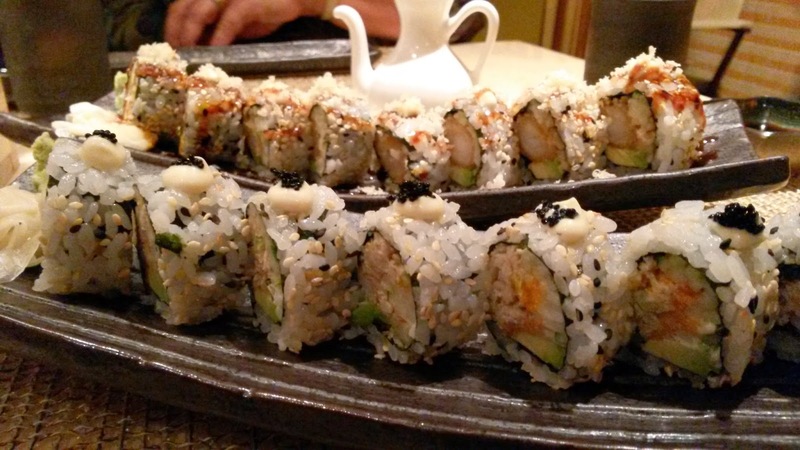 We’re used to having sushi available for free on many ships and thought Carnival was just being cheap by charging a la carte for it – we couldn’t have been more wrong. We found the quality to be infinitely better than the free stuff and full rolls (eight large pieces) at $4 were a bargain. This full service venue was very popular but had limited seating. If you walk past and there’s no line you should stop in – once word gets out about this hidden gem the lines are long! Service on the ship was polite and efficient overall but was never really extraordinary. I think longer itineraries will be better as crew members get a chance to connect with guests. 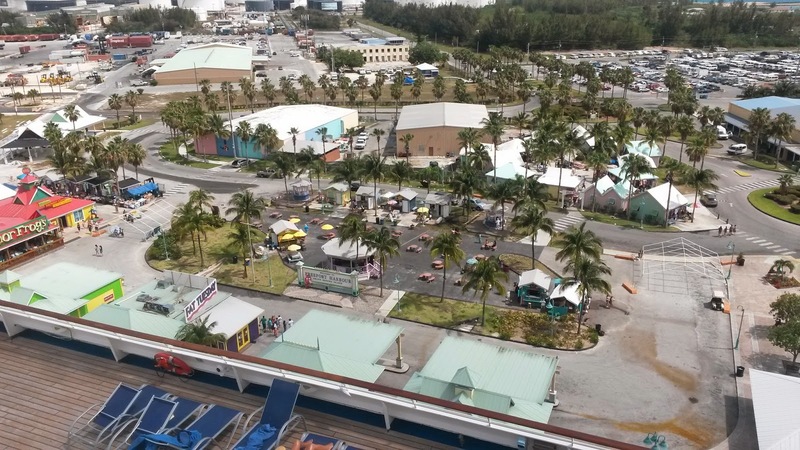 Our only port stop was Freeport, Bahamas, but we elected to stay on the ship to experience as many of her new features as we could. Those who ventured into port reported that many things were closed due to it being Good Friday. 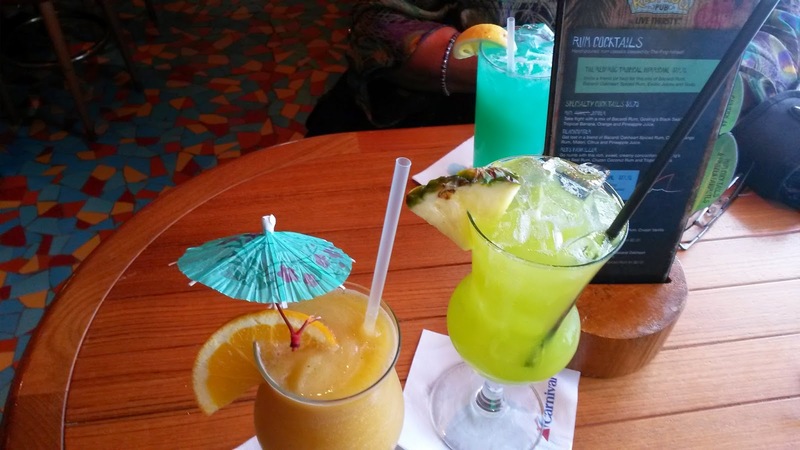 We loved all of the renovations and upgrades we found aboard Carnival Sunshine and will definitely recommend her to those who are the right fit. 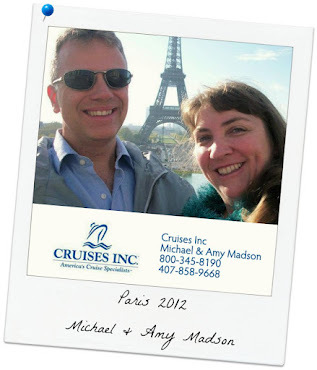 We’re looking forward to a longer cruise aboard this wonderful ship sometime in the near future!